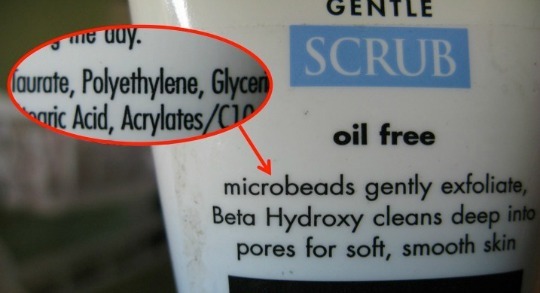 (Image: 5 Gyres)They are the tiny beads and pieces of plastic found in facial scrubs and other cleansing projects. And now they are washing down the drain and spreading from sewage systems into oceans, gulfs, lakes, and rivers around the world, where they are adding to plastic pollution that threatens those ecosystems and wildlife. Illinois is one of several states considering a legislative defense against these polluting microbeads—which have already been found in Illinois waterways, including millions in Lake Michigan. Illinois lawmakers are weighing a bill that would phase out the sale of such microbeads for personal care purposes by the end of 2018 and prohibit the manufacture of the products by the end of 2017. According to The Chicago Tribune, the bill, which was introduced by State Sen. Heather Steans (D-Chicago) last month, is in good shape for passage. It was approved in the State Senate last week with no opposition and is next headed to the House. However, green groups charge that the legislation is not aggressive enough. “Illinois is putting the environment at a much greater a risk because it has a very non-aggressive timeline for phase-out,” said Stiv Wilson, associate director of environmental group 5 Gyres Institute, in an interview with The Chicago Tribune. Micro-plastics, which do not biodegrade, attract environmental pollutants like “DDT, PCBs, flame-retardants, and other industrial chemicals,” according to 5 Gyres. They are designed to wash down the drain, and many sewage treatment facilities do not capture them.